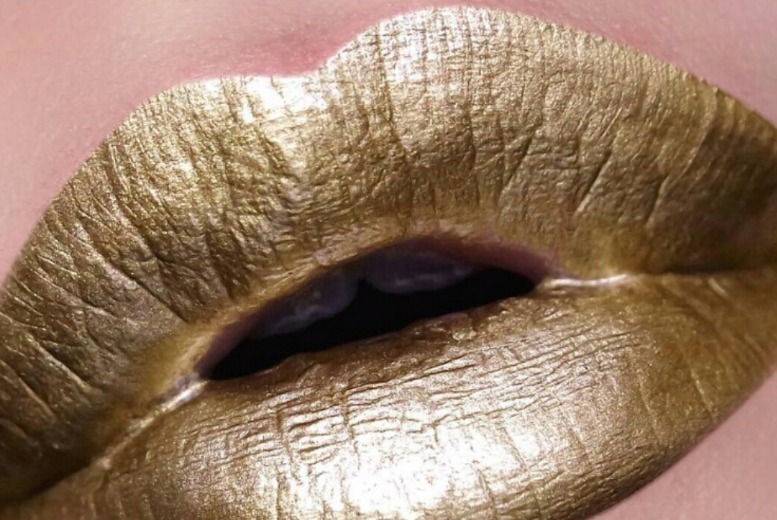 Get an unbelievable metallic finish with Solid Gold Lip Paint Deeply pigmented and long lasting Make-up artists favourite for photoshoots and runway looks. Step up your lip game! Hand mixed in the USA.